Mrs Fox's will put the whole party box together and mail it straight to your home. 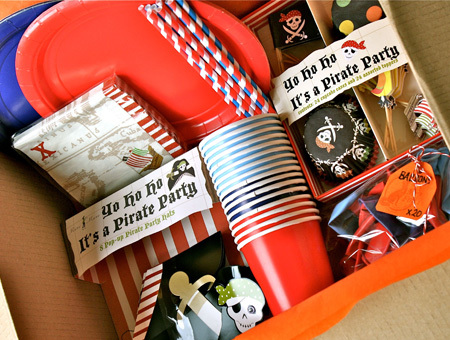 You can purchase the Pirate Party Box for 8, 16 or 24 children right here. 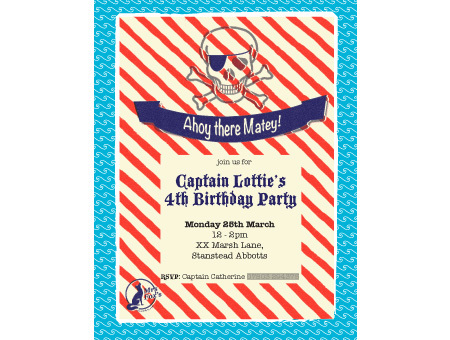 Or if your number of invitees falls somewhere between these numbers please email us and we can send you a quote for a Pirate Party Box for the number of children you wish to invite. 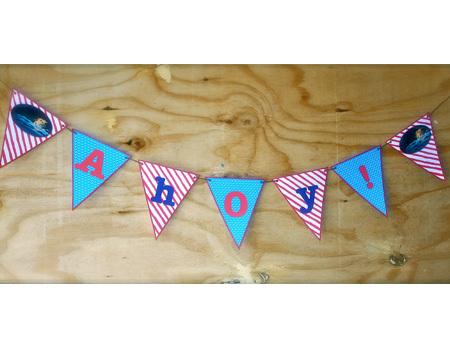 Email us info@mrsfoxs.com and let us know your child’s name and party details and the number of children you plan to invite. We’ll send your invitations out within 3 days (but usually sooner) and the rest of your party box can then be sent out very soon after. 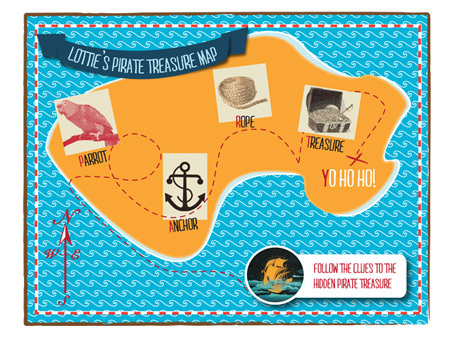 Or if you have the time, and crafty fingers, you can pick from the pirate themed party items in our store, they all co-ordinate, and do a lot of the making and printing yourself; saving you money. 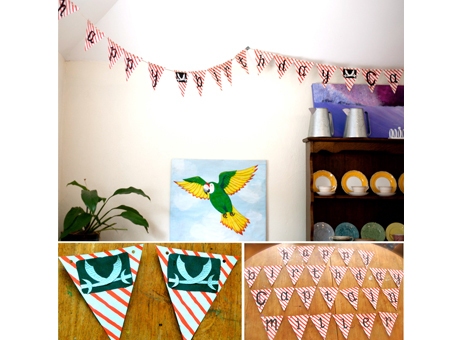 Don’t worry Mrs Fox is still happy to help with FREE downloads, ideas and tutorials. For details please click HERE. 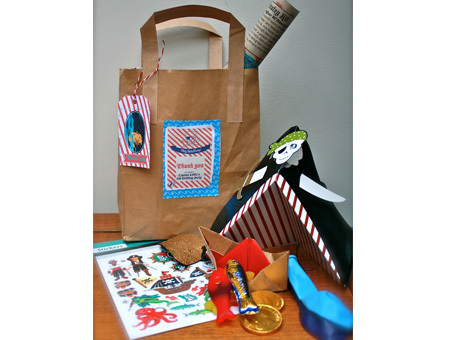 We have made available FREE downloads of the: invitations, thank you cards, party bag labels and MYO pirate moustache, beard & telescope kit for you to include in the party bags. 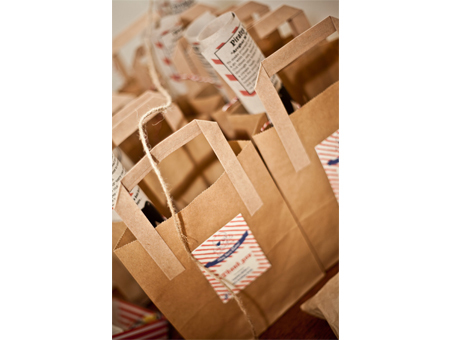 Or if you would prefer we can personalise the download files with your child’s name and the details of your party for a fee of £5 and then you can print them out on your printer at home, or take them to a high street printer. Follow the link on the Product Details page. Conditions of use of all Mrs Fox’s downloadable files: These files are for personal use only. 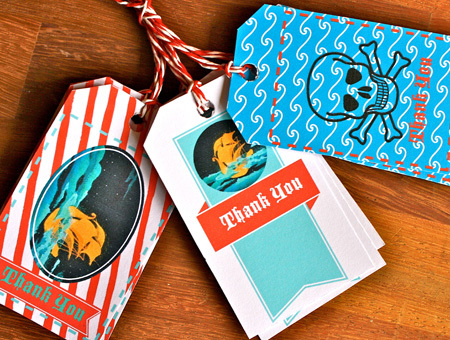 Design and concept is copyright Mrs Fox’s 2013. Please do not redistribute the file or sell printed materials for profit. Thank you!